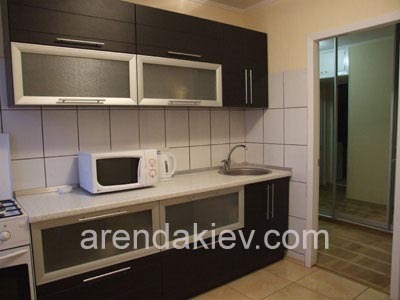 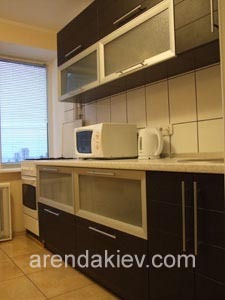 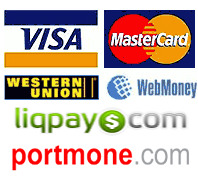 Daily rent apartment in Kiev, 28А Lesi Ukrainki Blvd. 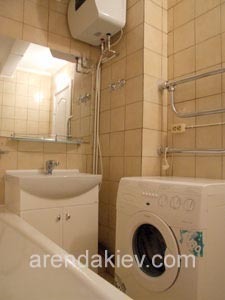 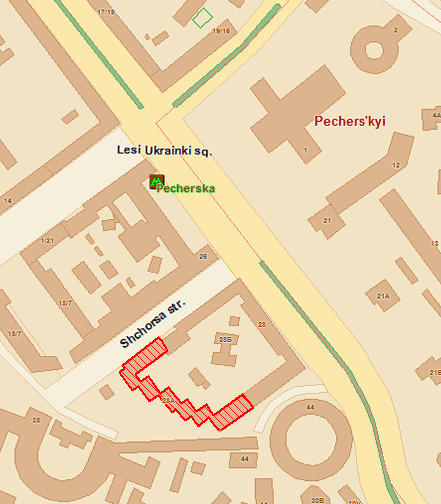 it is situated in one of the central Kiev's districts not far from Kreschatyk. 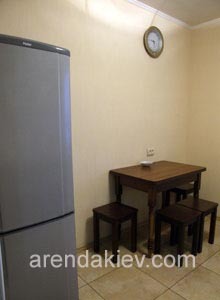 Advantages: modern apartment with two separate rooms for affordable price.